Airgom Ltd in FOLKESTONE, brick cleaning involves removing carbon deposits, pollution and dirt from brickwork and stonework. Pointing, repointing and restoration brickwork. 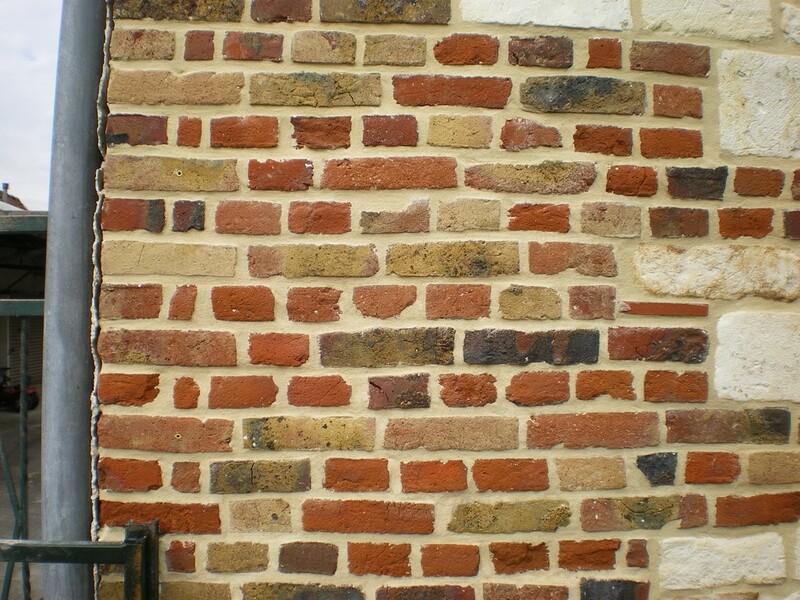 This entry was posted in Accueil, Bâtiment and tagged brick cleaning, brick cleaning in Folkestone, brickwork Kent, Dover, Folkestone, Kent, pointing, pointing Folkestone, repointing folkestone, Restoration brickwork Kent. Bookmark the permalink.